When things go wrong, and your own staff can't fix the problem, you need an experienced, friendly person on the line to help you sort it out, pronto. Remote Phone support ensures that production support can be provided 24 hours per day. This phone service is set up for situations where interruptions to production are of such a nature that the locally trained staff cannot get the system back into production. 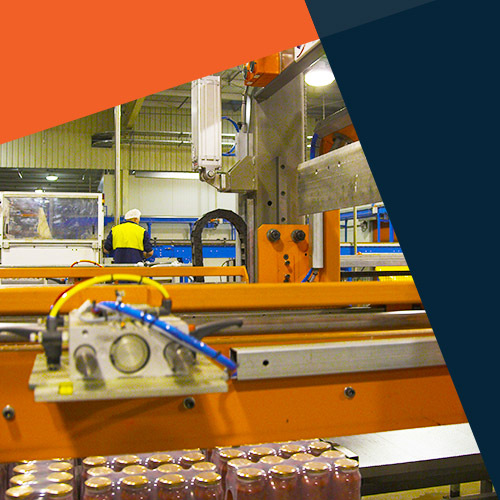 24/7 Phone support is provided by a Foodmach Engineer that is appropriately trained and experienced in the operation of your production line. It's your insurance policy against unplanned downtime. As always, ask us about your particular needs. We’re here to help.